You are invited to our Jouk Li Jou Kan Foto 2013 Exhibition! 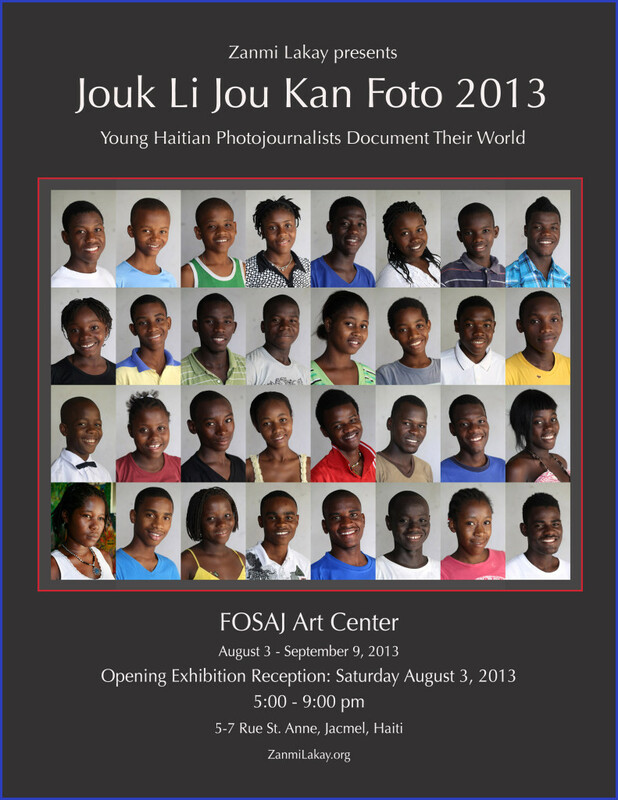 ← Previous PostJouk Li Jou Kan Foto 2013 – our third annual Photo Camp for Haitian Youth is coming up! Next Post →Jouk Li Jou Kan Foto 2013 – OVERVIEW, IMPACT, and THANK YOU’s!